Arcola Animal Health Care Center is a full service small animal hospital located in central Illinois. To our veterinary team, it’s much more than just having a dog or cat. 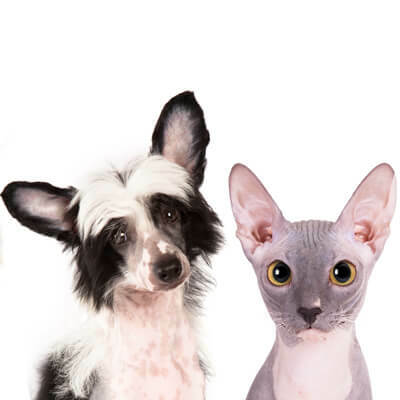 Our mission statement says it all: "We will strive to treat every client like family and every pet like our own"
We are very excited to offer you a better, gentler approach to caring for your beloved pet. FEAR FREE PETS is a national trend that focuses on your pet's well being, as well as yours. We understand that visits to the vet clinic can be stressful and scary. We are dedicated to minimizing that anxiety and making your visit the best that we can. 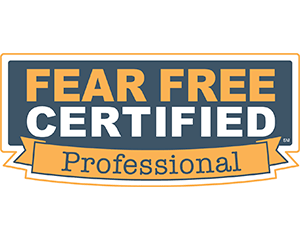 Our entire veterinary team is Fear Free certified (or taking courses currently toward certification). 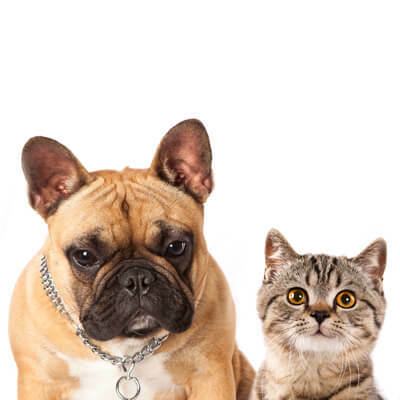 Although pets cannot speak with their mouths, they can communicate volumes with a look, a purr, or a sloppy wet kiss. We pledge to be there for you, every step of the way. Dr. Kim Livezey is the owner of the practice. Learn all about her love for animals here. Enjoy the wealth of information Arcola Animal Health Care Center has to offer, and thanks for stopping by! Let us show you around with a virtual tour of our clinic. You can also click here to read more about our doctors. We are currently fully staffed however you are welcome to click here to email your resume, or call us and we will keep it on file. 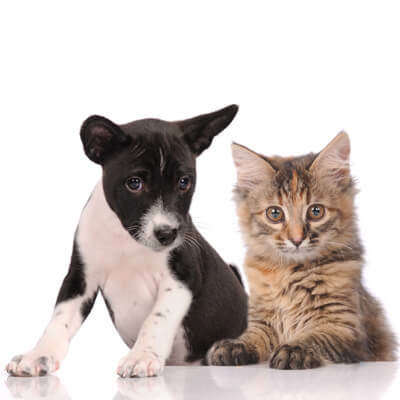 Questions about your pets' health condition? No more having to jump all around the net!! !